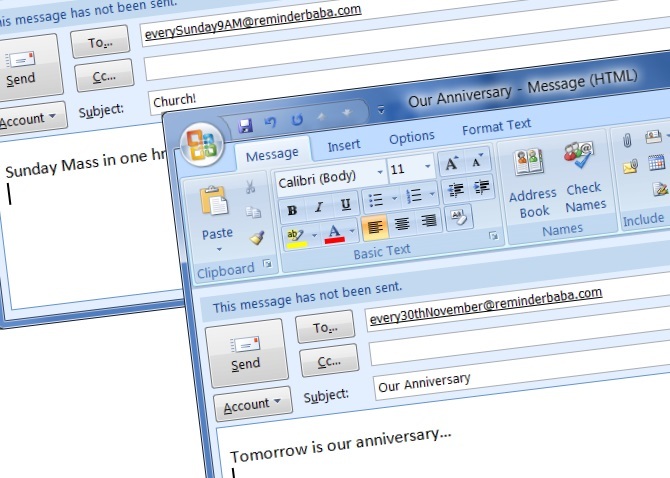 Reminderbaba is an new web service, it turns any e-mail client or email service into a reminder system. With this web service you can quickly setup Email Reminders using email. No need to install any app or to register on the web service. All you have to send one mail, yes one mail and you are ready to receive reminders. 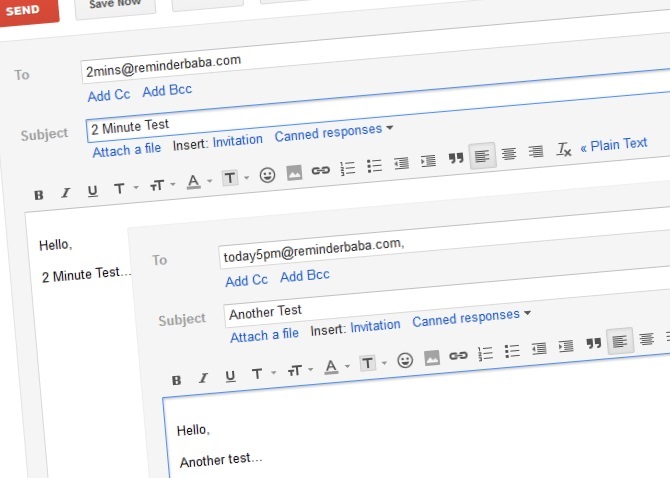 With Reminderbaba, you can quickly setup custom email reminders using email. 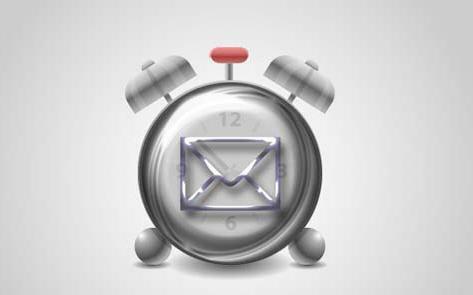 You just need to enter a ‘time-formatted email address’, write an appropriate subject and send the mail to reminderbaba. So at that scheduled time you will get the reminder on your inbox. No need to go to the website or accept any terms and conditions, one mail and you are ready to go. With this free web service you can setup one time reminders, Recurring reminders and todo remindrs. Lest us first discuss about one time reminders. 1. One time reminders are such as meeting postponed, next day bill payment etc. Just send them a mail and you will get the One time reminder on that scheduled time. Your reminders will be saved in the reminderbaba and you will be reminded by a return email at the appropriate time that you give in email address. 2. Recurring reminders are those reminder which you can setup every year, month, week or day. Example Birthday, Anniversary and more. To get the reminders the process is same send a mail to the we service and you will get the free email reminder on your inbox. It’s really as simple as that. There are no registrations, no users, no widgets to toy with–just e-mail. All you have to send one email to setup reminders. If you want to cancel any one-time reminder, just send an email to [email protected] to get the list of your reminders with the cancellation link for each one of them. Check Reminderbaba here to get free email reminders.